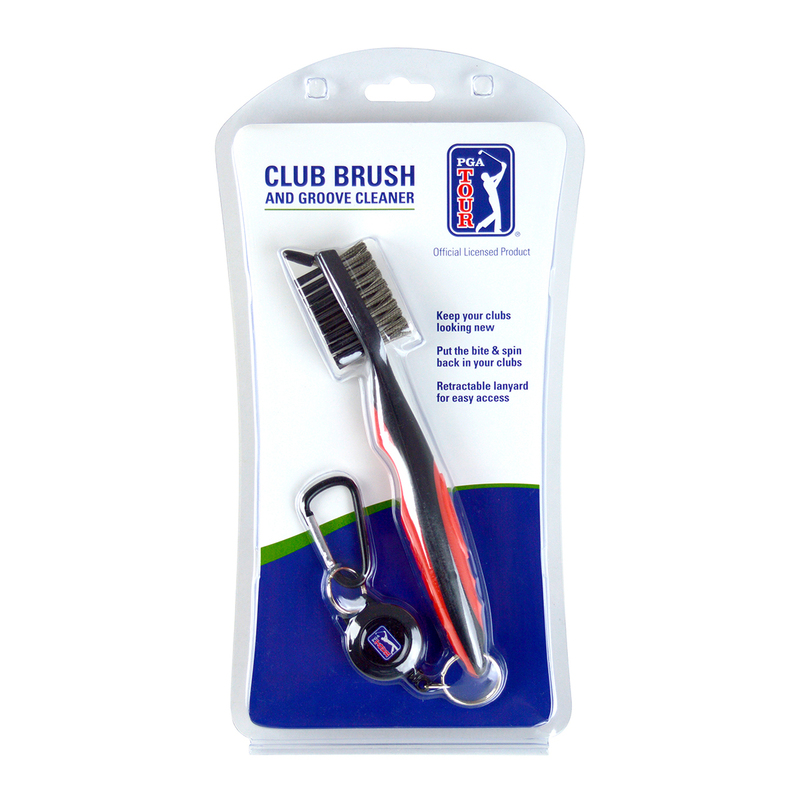 Look after your expensive golf equipment with this handy club cleaner. 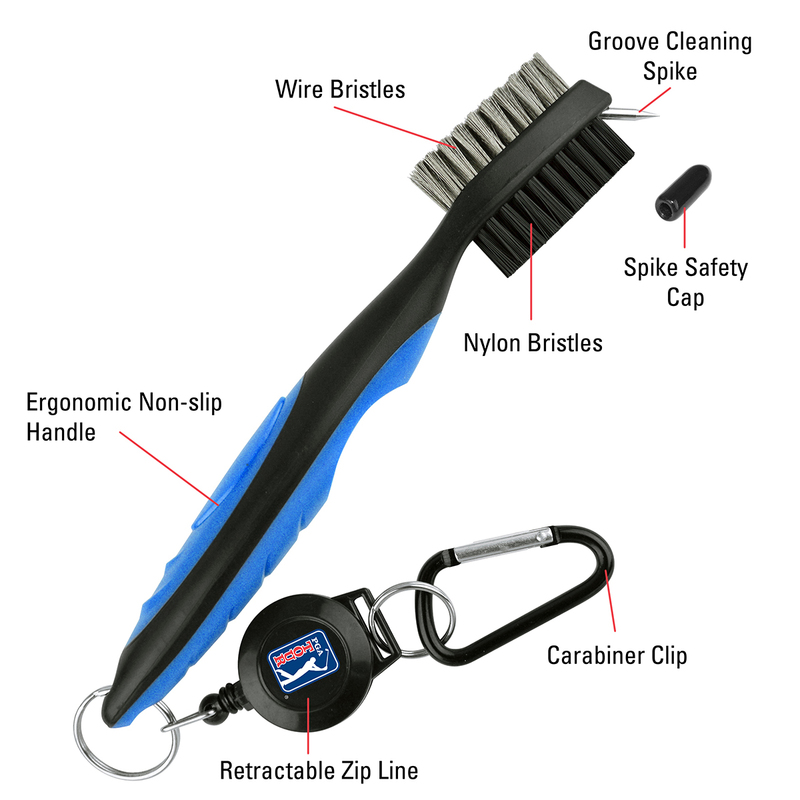 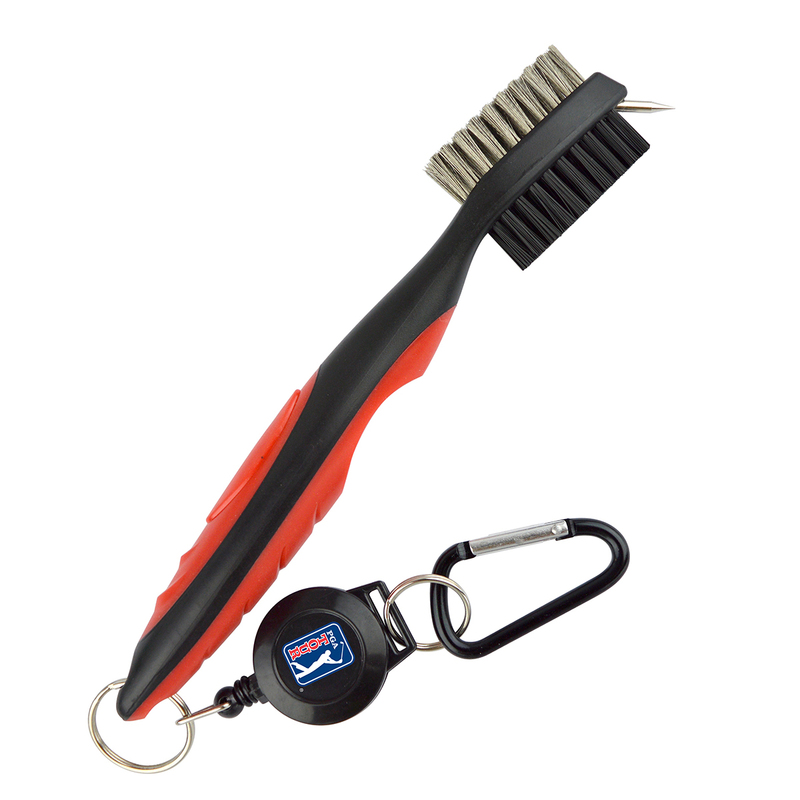 This hand cleaning tool features durable nylon bristle and wire bristles brushes, plus has a groove cleaner spike to ensure all aspects of cleaning your hardware are catered for. The cleaner has an ergonomic non-slip handle, and has a retractable zip line and carabiner clip for added ease of use.